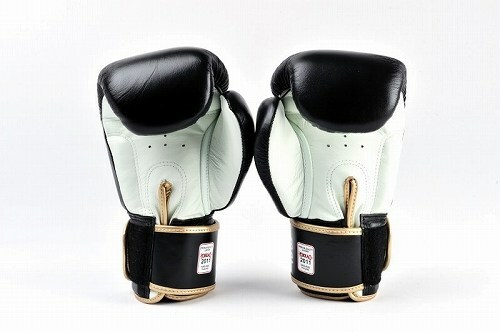 Every time a fighter enters the ring they are reborn. 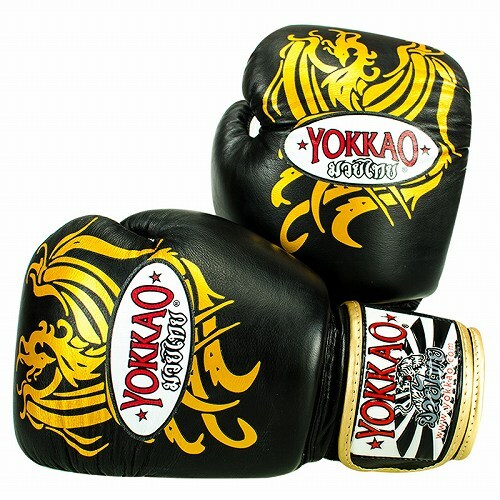 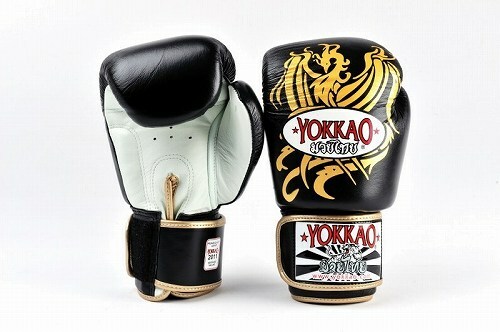 Inspired by the mythological bird, the YOKKAO Phoenix Gloves have been designed and built to provide peak performance during sparring,competition or everyday gym work. 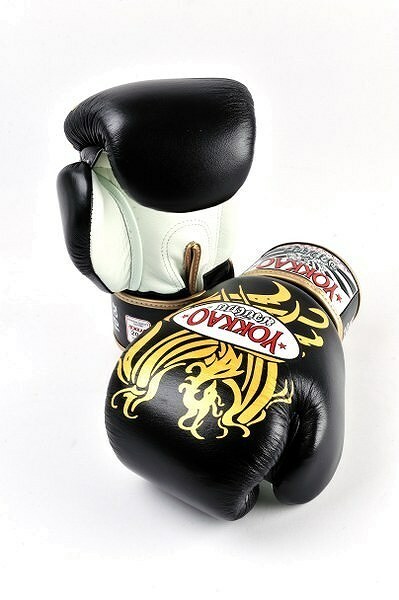 These gloves are handmade in Thailand using premium leather and offer an attached thumb with a Large Cuff for added safety and utilizing triple density foam for unparalleled impact distribution/absorption.